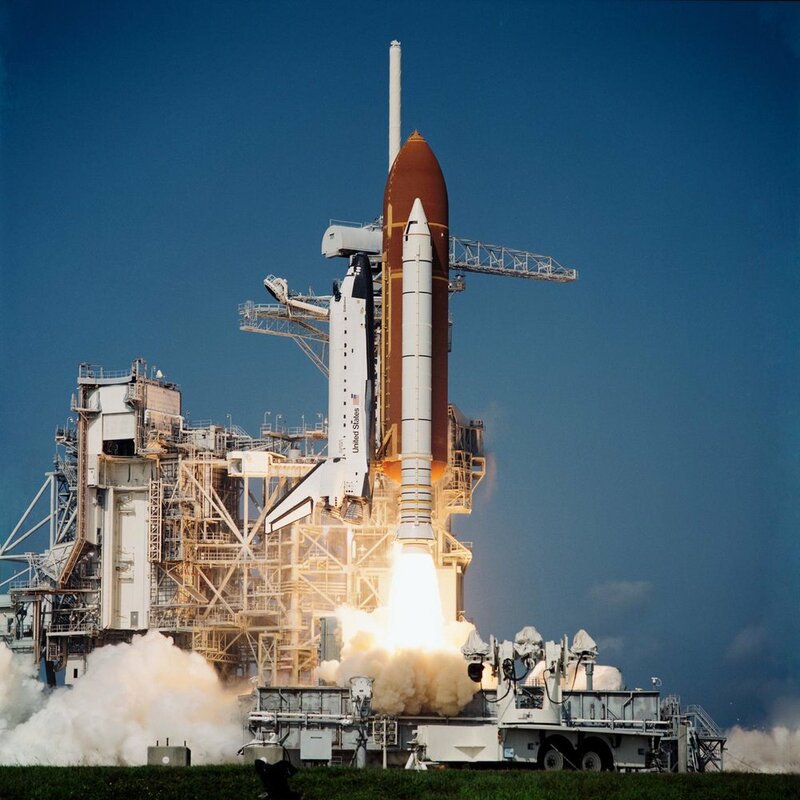 In 1992 Japan funded the Space Shuttle mission STS-47 that carried Spacelab-J a joint NASA and National Space Development Agency of Japan (NASDA) manned Spacelab module that conducted microgravity investigations in materials and life sciences. The mission was onboard the Space Shuttle Endeavour and one of the crew members was Payload Specialist 1 Mamoru Mohri, the first Japanese citizen in space. Once of the personal effects that Mamoru Mohri carried onboard during the STS-47 mission was a Seiko 6159-7001 divers watch. This watch was not worn by Mohri-san during the mission as he wore an Omega Speedmaster on one wrist and an unknown ani-digi model, possibly a Casio, on the other wrist. The second model can be seen in the image below, if anyone can identify this model please leave a comment below. 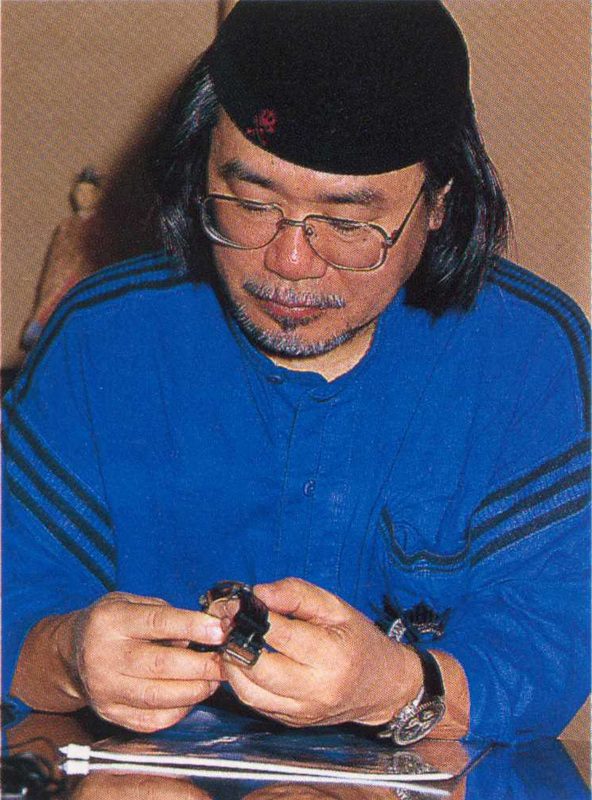 The Seiko 6159-7001 that was carried onboard the mission was owned by the famous Japanese anime and manga creator Reiji Matsumoto. Matsumoto-san is known for his long history of different titles dating back to the 1970’s, among his most commonly recognized works are Space Battleship Yamato, Space Pirate Captain Harlock and Galaxy Express 999. These are all space based and Matsumoto-san had publicly expressed his desire to be the first Japanese citizen in space. He had owned the 6159 watch since new when it was presented to him by his wife for his thirtieth birthday, twenty four years earlier. Matsumoto-san carried the watch around the world during his travels, with destinations including Africa, India, South America and the South Pacific, where he wore it in jungles, deserts and the sea. The watch remained in excellent condition and had never been serviced but the strap had been replaced on a few occasions. 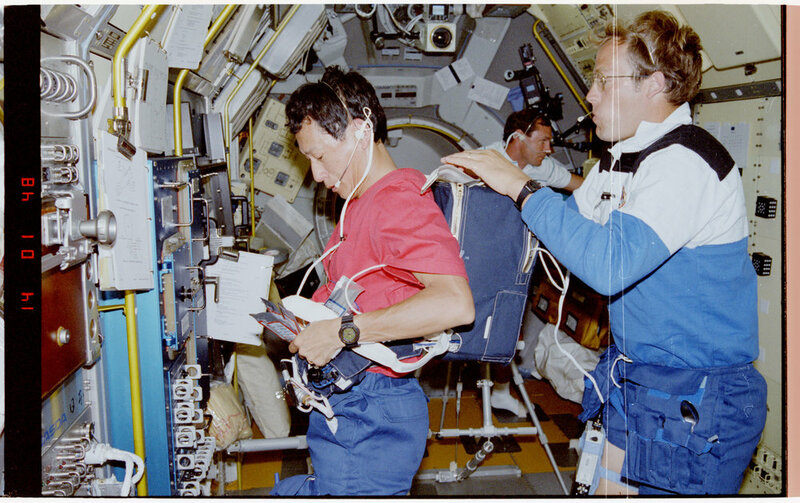 During the STS-47 mission Mr. Matsumoto worked as a public relations adviser to the Japan Space Forum (JSF). Upon the completion of the mission Mamoru Mohri returned the watch to Matsumoto-san along with a certificate of authenticity stating the watch was flown on the Endeavour mission. Below is a photo of the watch with the certificate and the text of the document. This watch was flown aboard the United States Space Shuttle Endeavour, September 12, 1992 through September 20th, 1992. Launching from the John F. Kennedy Space Center, Florida. ENDEAVOUR completed 126 orbits of the Earth, travelling 3.3 million miles before landing on Runway 33, Kennedy Space Center. As this 6159-7001 was not officially issued or used in operations it would be a little bit of a stretch to call it a official space watch but it is indeed a watch that has travelled to space.